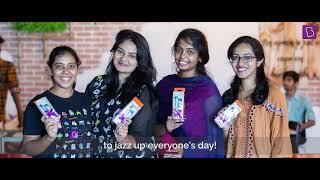 Challenging the status quo and breaking norms, this Women’s Day – BYJU’S geared up to celebrate ‘Women in the Workplace’. 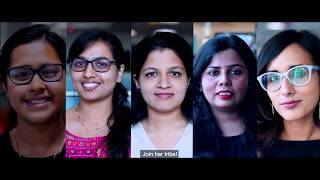 The video encourages women to be their real self and make it their strength at work. 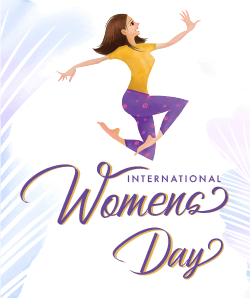 Here’s to all the movers and shakers – the amazing women inspiring us to achieve great things! !